Two months after claiming the UEFA European Women's Under-19 Championship title, France begin their defence on Saturday as the road to the 2011 finals in Rimini, Italy begins. Les Bleuettes came from behind to defeat holders and favourites England 2-1 in Skopje on 5 June to carve their name into the trophy for the second time, but sights are already trained on No3. They kick off their defence against Group 6 hosts Slovenia on Saturday, the first of three first qualifying round games in six days as a field of 44 is whittled down to the 23 teams who join seeds Germany in the next stage. The three matchdays bring intriguing meetings between Scotland and Sweden, the Netherlands and Norway, and Spain and Denmark, yet there is some room for error at this early stage. The top two teams in each of the 11 sections go through as well as the third-placed side with the best record against the leading pair in their pool. The second qualifying round draw takes place in Nyon on 16 November. After the games in the spring, seven teams will join hosts Italy in the finals from 30 May to 11 June 2011. Though knocked out in the semi-finals, Germany's Turid Knaak and the Netherlands' Lieke Martens finished top scorers at the 2010 UEFA European Women's Under-19 Championship. 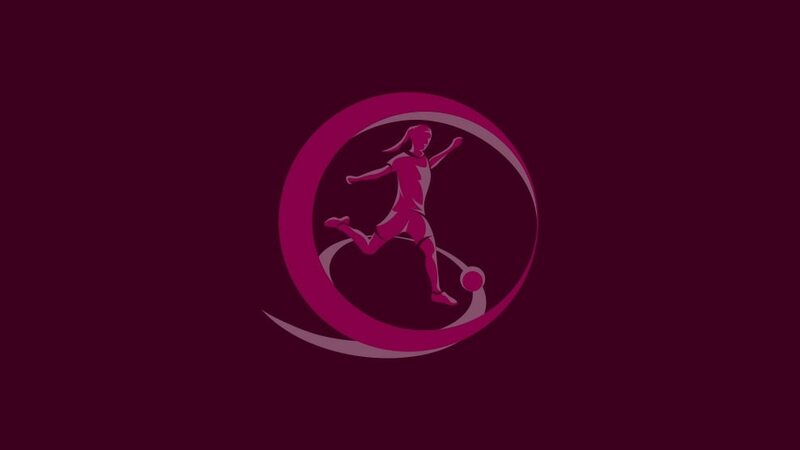 Football Association of the Former Yugoslav Republic of Macedonia general secretary Igor Klimper has hailed the success of the 2010 UEFA European Women's Under-19 Championship.